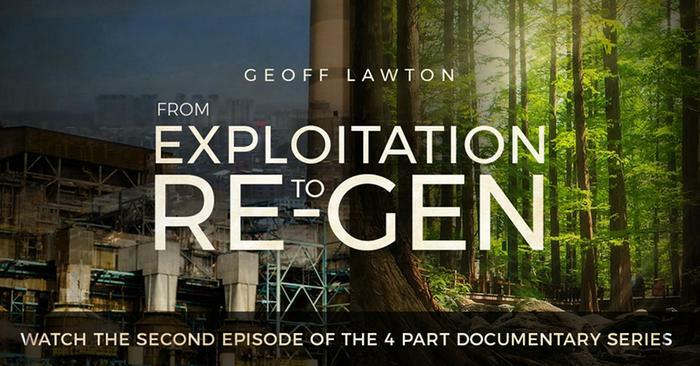 Geoff Lawton has recently come out with a free online masterclass that consists of 4 videos. 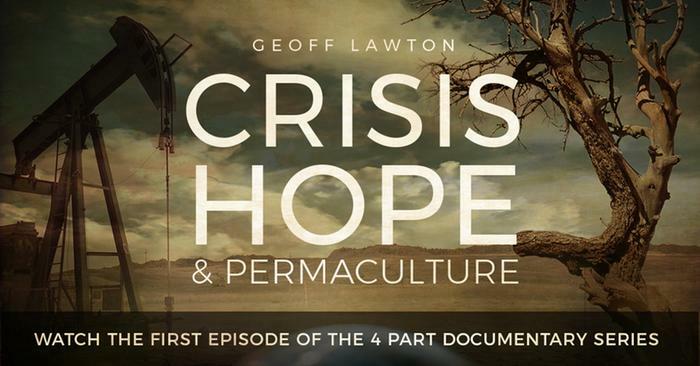 Each one of the 4 videos focuses on a slightly different aspect of permaculture, and together deliver more than 2 hours of practical information about permaculture, Geoff’s own journey to and in permaculture. 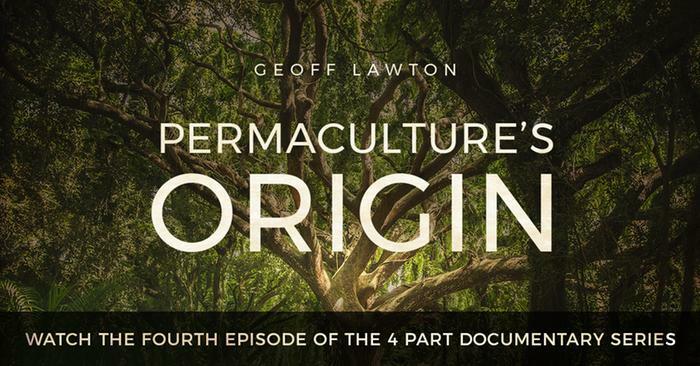 I have learned a lot from Geoff over the years--his videos on YouTube were some of the first to introduce me to permaculture. 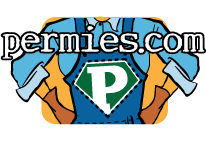 That eventually led me to permies as I explored the concepts that Geoff had introduced me to. This masterclass is a great series and I have already watched them all myself. 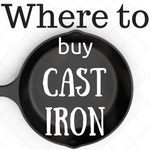 Great information and getting over 2 hours of Geoff's content for free is awesome in my opinion. The videos do talk a bit about Geoff's upcoming online PDC but they provide great information on their own including a lesson unit from Geoff's Online PDC. Here is a bit more about each of the 4 videos and links to watch them. This video introduces how permaculture can provide the solutions through design for the problems facing our world today. Geoff talks about how through permaculture people can become the most beneficial element on the planet instead of the most harmful. This video really serves as an introduction to permaculture and the work Geoff does. This includes the Greening the Desert project in Jordon. The video gives an overview of the various methods being used in this project to grow food in the middle of a desert. Video 2 focuses on the story of Rob and Michelle from Canada who are the founders of Verge Permaculture. They both come from the oil and gas industry but left that behind to start a new journey using permaculture to help regenerate the land instead of exploiting it. A great inspirational video that also covers what Rob and Michelle are doing to make a difference on an urban lot in a cold temperate environment in addition to their consulting work through their business Verge Permaculture. The key takeaway is that anyone can learn permaculture and become a permaculture designer. Continuing with telling the story of past students, video 3 covers Angelo from Deep Green Permaculture and Lana's permaculture journey. Angelo takes the viewer through a tour of his amazing urban permaculture garden with 30 fruit trees and tons of other edible and medicinal plants. Lana's sits down with Geoff to talk about how learning permaculture let her create a therapy garden for herself and her community that she shares 2 acres with. Lana is an artist and her permaculture garden is part of her creative expression. This final video focuses on what you need to know to truly understand permaculture design and the mindset you need to have to truly understand permaculture. 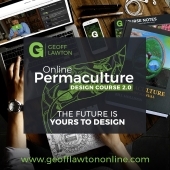 Geoff talks passionately about how he teaches permaculture and how he stays true to Mollison's approach in the Permaculture Design Manual. The video then shifts to sharing a lesson unit on creating compost in 18 days which is taken from Geoff's Online PDC. If you want to learn to make compost quickly (both the theory and practical sides of it) then make sure to watch this video. This is a great example of what the Online PDC offers. 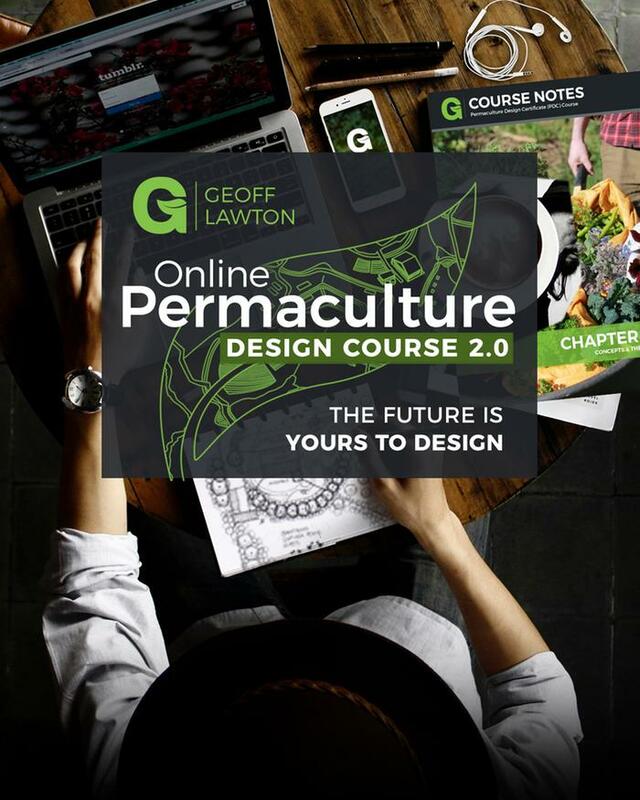 If you liked the videos in this masterclass and are interested in taking the next step on your permaculture journey then keep scrolling down for information about Geoff's 2019 Online PDC 2.0. Geoff Lawton's Online PDC 2.0 is now open for enrollment for a limited time. 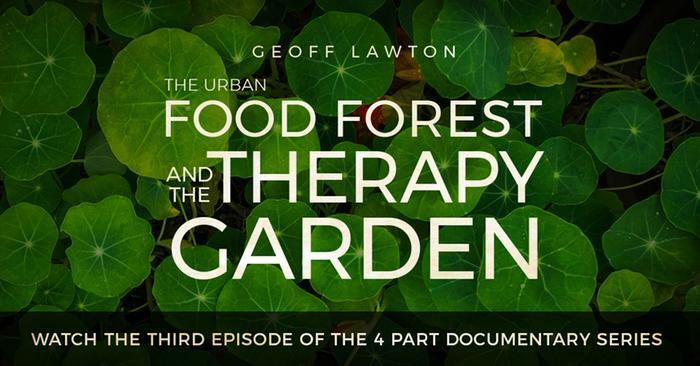 This is the first online class Geoff has offered in nearly two years! Don't miss your chance to learn from Geoff! 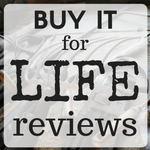 Interested in taking the next step in your permaculture journey? Click here to learn more about the 2019 Online PDC 2.0. What Does the Online PDC Offer? 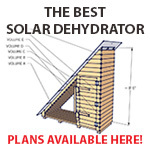 The PDC course is the quickest way to master permaculture, step-by-step. It is the absolute foundation for all that comes after it. What Topics Does the Online PDC Cover? 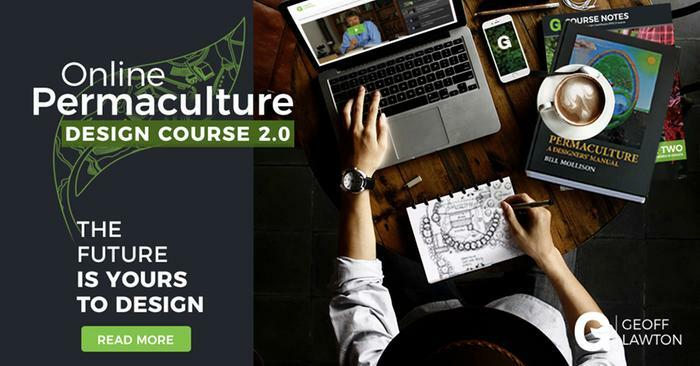 If you are ready to take the next step in your permaculture journey but don't have the ability to travel to take an in-person PDC then Geoff's 2019 Online PDC 2.0 is a fantastic option for you to get your PDC certificate from home. Don't miss out on this opportunity. Enrollment is only open for a limited time. 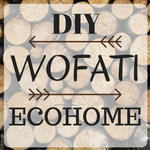 Here are some other options to help you on your permaculture journey.